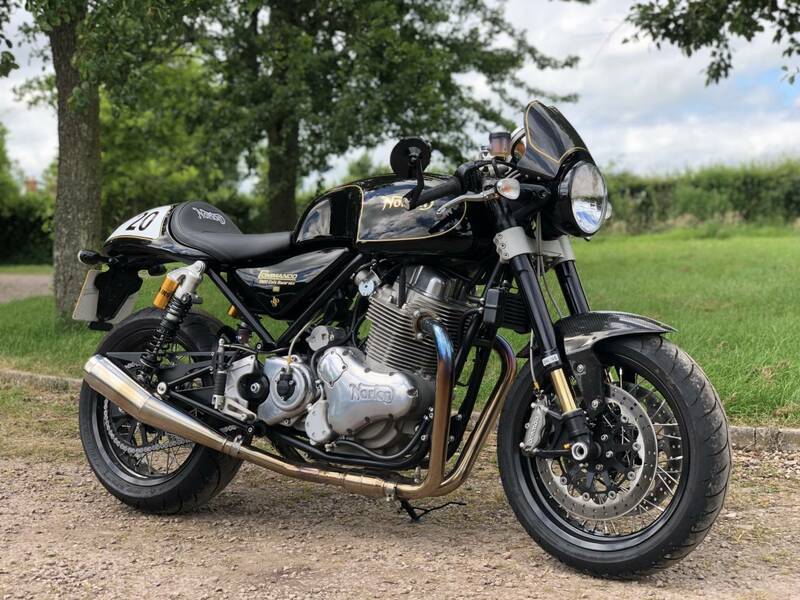 As Well as the upgrades listed above this bike will come complete with its very own bespoke bike cover and paddock stand , Billet ZETA titanium anodised brake & clutch levers and aero style billet fuel cap . In total Over £2,500 worth of upgrades !! !